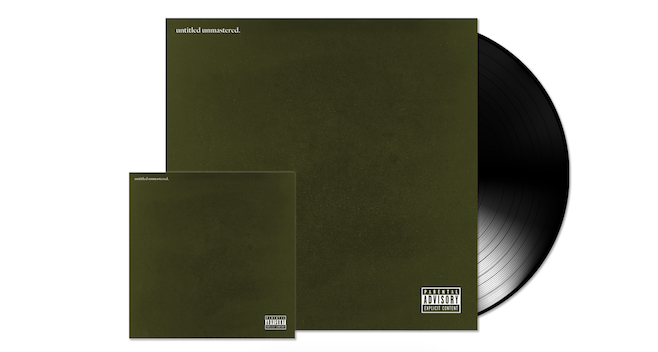 Kendrick Lamar announces CD and vinyl release for untitled unmastered. One week ago, Kendrick Lamar surprised fans with his new project untitled unmastered., an eight-track collection of songs leftover from his 2015 opus, To Pimp A Butterfly. The album was initially available as a digital download, but tonight, K. Dot outlined plans for a physical release. To the disdain of Kanye, untitled unmastered. will be available on CD beginning March 31st, with a vinyl release following on May 27th. Pre-orders are now ongoing. 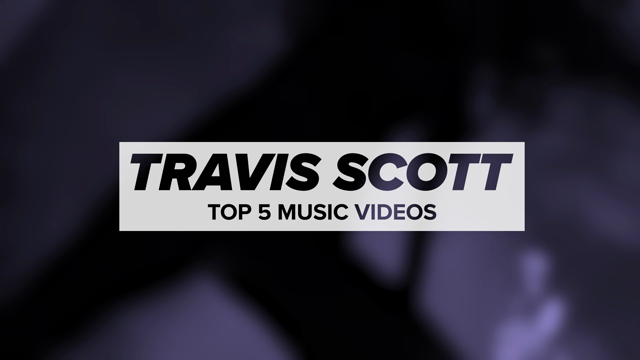 Stream untitled unmastered. below, and read Adam Kivel’s review of the project here.